In honor of the re-emergence of every paranormal fan’s favorite 90s television detective show The X-Files, the United States’ Central Intelligence Agency shared their top 5 picks of declassified documents for both Mulder and Scully. The attention the CIA is really drawing is towards their UFOs: Fact or Fiction? 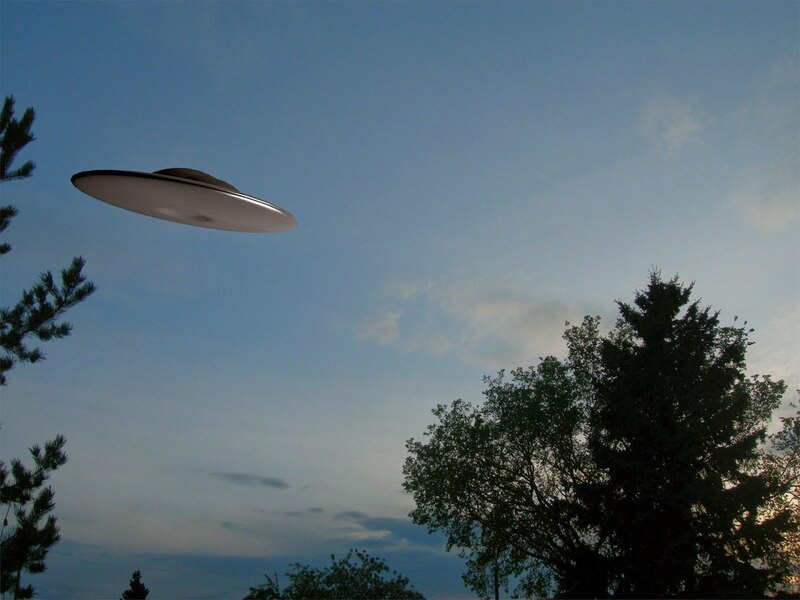 section of their website where a large number of UFO sightings that had been documented in the past have been declassified and available to the public for quite some time. Aside from what these documents hold, the question that should be on everybody’s mind is why the CIA feels perfectly fine with drawing our attention to them. Conspiracy theorists all over the net are saying the documents are forgeries, fakes or smokescreens, yet there’s no real evidence to support these claims. Could it be that the CIA is just being open about the sightings that have been going on since the dawn of man and exist in every culture’s recorded and verbal history?